Since Mythica is ending Koudansha will now be sponsoring Turtle Talk. 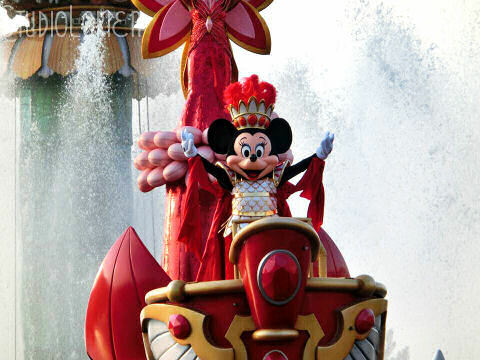 Minnie Mouse! The Spirit of Love! 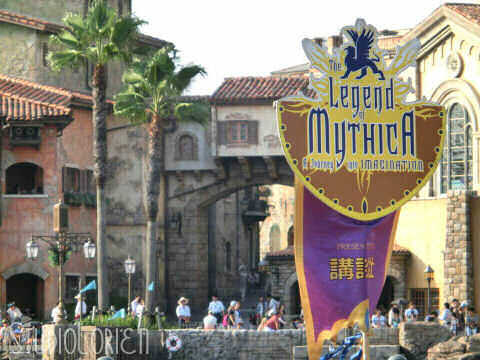 If you have any Mythica photos please share them with me on Twitter! Previous Halloween is Coming Soon!